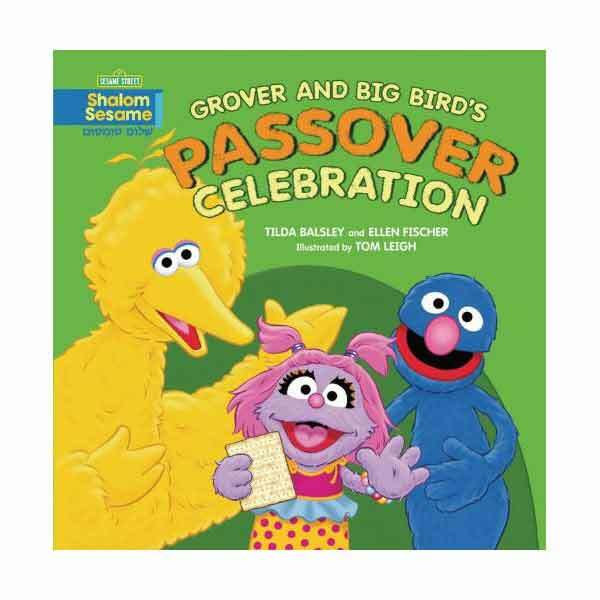 Grover And Big Bird Are In A Hurry To Get To The Passover Seder, But "Uh, Oh!" There Are Many Delays. 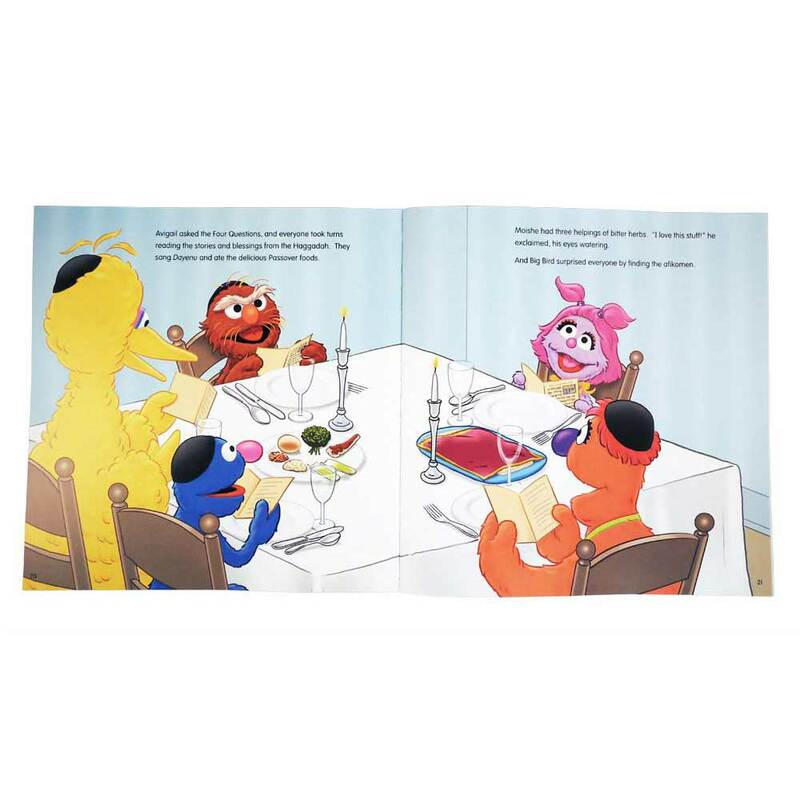 Moishe Oofnik Comes To The Rescue In His Tumbledown Truck, But Will They Arrive In Time To Ask The Four Questions? 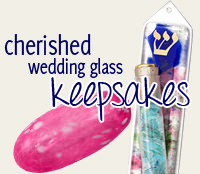 Overpriced, especially when considering the high cost of the shipping.